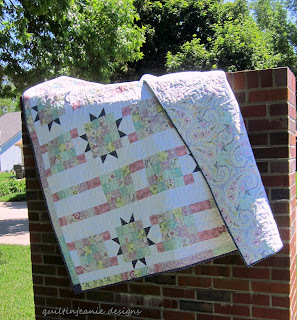 Desire to Inspire - May Challenger's "Off the Beaten Path"
Our challenger for the May "Desire to Inspire" challenge was given Amy Hamberlin's collection #Laugh Love Quilt. Here is what she has come up with for her project, and also a quick interview to share a little bit about her. Meet May's challenger, Jean Kritenbrink, from Council Bluffs, IA. And then this: the quilt she has designed and created is called "Off the Beaten Path." 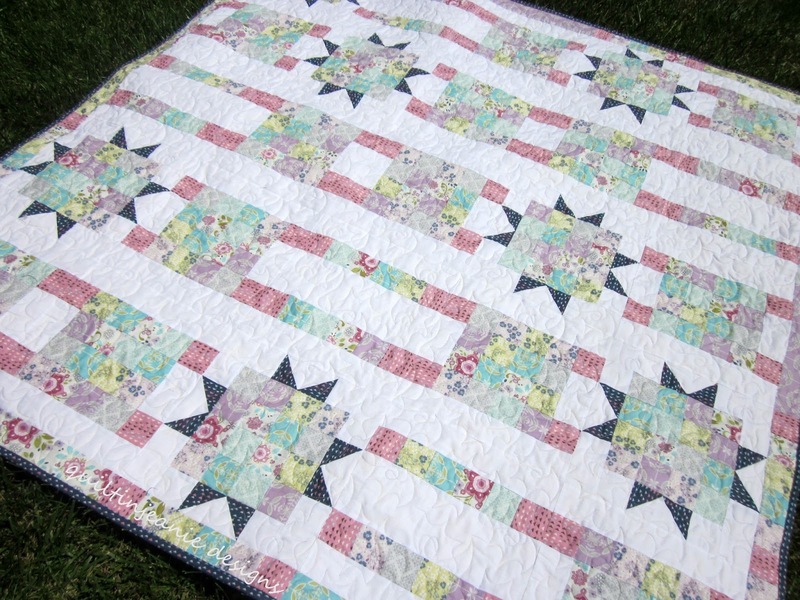 Feast your eyes on this beautiful quilt! Isn't it gorgeous? 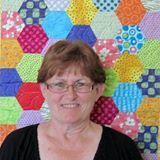 The challenge is not easy because Jean only had about 3.5 weeks to see what fabric she is working with, come up with a design, piece it, and then she quilted it! Such lovely work, Jean! Jean: I am married to my husband, Art, and we have three daughters, Angie, Wendy and Rachel. I grew up on a farm not far from here, but have lived in Council Bluffs, IA most of my adult life and enjoy the small city atmosphere. I work for a local elementary school as a library clerk so I get to read good kid’s books and get paid for it! HG: How did you start sewing and quilting? Jean: My mom loves to sew and started teaching me at a young age. She eventually began quilting, so when I started my first quilt I went to her for advice and help. I have also learned a lot from reading books and magazines and have taught myself many techniques. My mom and I still like to sew together and we have family sewing days when I visit. Several of my sisters quilt and now some of my nieces are working on projects. It’s fun to see the interest in the next generation. My father doesn’t sew, but enjoys woodworking, which has included many quilt racks and shelves! HG: What do you like to do with your craft now? 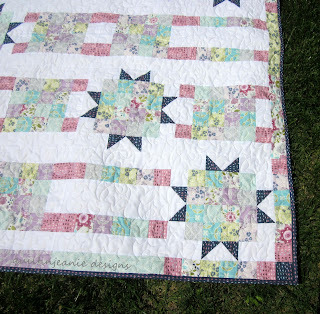 Jean: I have been teaching quilt classes for about twelve years. I started designing samplers and other projects to teach my students different techniques and found I loved the creative outlet it gave me. 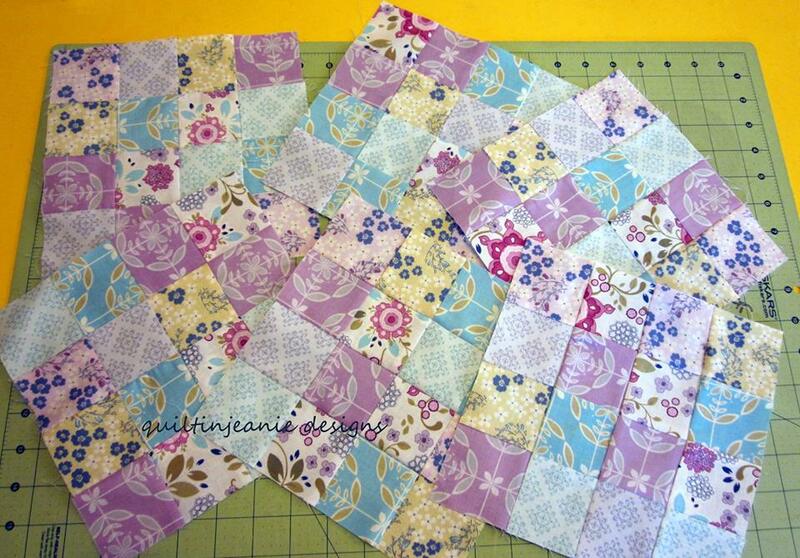 Challenges like this one are great as I enjoy trying to design a quilt while working within stated parameters. I love trying out new techniques and specialty rulers as well. Several of my designs have appeared in McCall's publications. HG: Anything else we should know about you, or that you would like to share? Jean: You can see what I am working on and photos from the classes I teach by visiting my blog, Jean’s Quilting Page at quiltinjeanie.blogspot.com. Please leave a comment below on Jean's work. And also... come back to the blog tomorrow to see what's in store for the June "Desire to Inspire" challenge. It's Monday! Words can not begin to share the excitement and energy of going to a Quilt Market. It is so great to see friends from around the world that you only get to see at market each year (or twice if you attend both spring and fall markets). 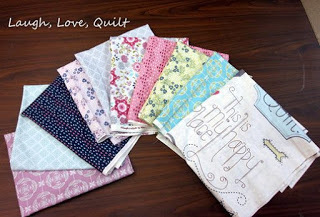 The new fabrics are so stimulating and beautiful quilts just never seem to end. It would be great to just stay in the convention hall all night long and slowly poke through everyone's booth, and take as many pictures as you like just for inspiration! But it goes so fast! There are so many things to see and so much ground to cover! Due to all the marvelous inspiration at market, this week's giveaway bundle prize as a tribute to all of us sewers and quilters. This 7 pc. 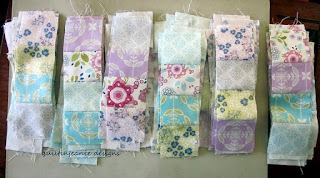 bundle is from a collection called My Sewing Room by Kathi Campbell that is shipping from Henry Glass into your local quilt shop in July. Stay tuned to this blog on Wednesday to see a whole bunch of pictures from the Quilt Market in Salt Lake City last week! Off to the Quilt Market - See you in Salt Lake City!! 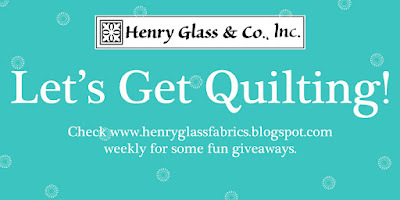 Taking a break from our Monday Let's Get Quilting to #1 give you a chance to get in on the TWO giveaways we have going on right now for Kim Diehl's new book, and for a chance to win a fabric bundle. 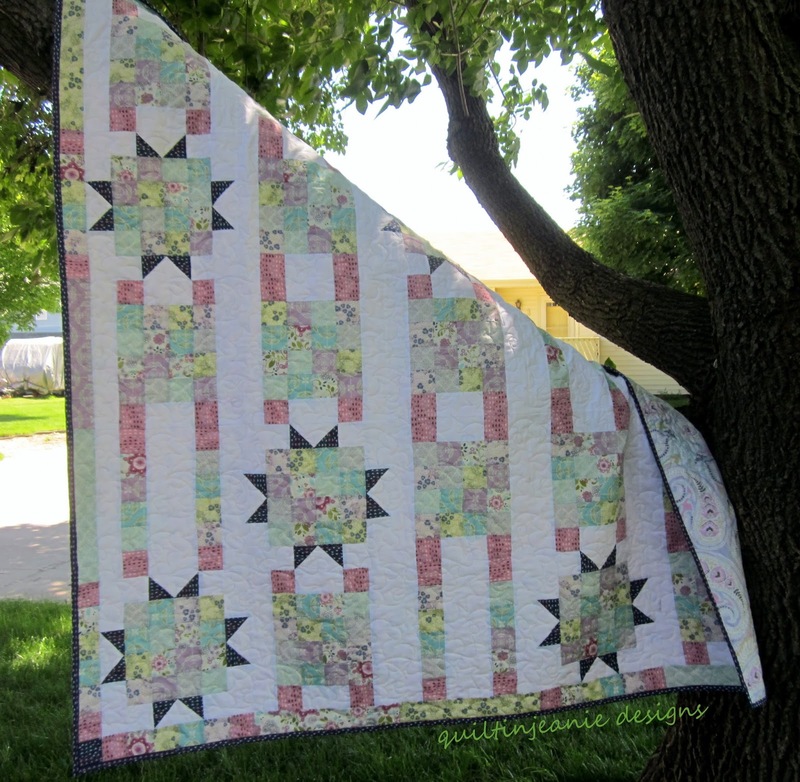 #2 Because we are traveling to Quilt Market this week! Please come see us in Booth #2517 if you're there! Kim Diehl will be in our booth on Friday at 11 a.m. and 3 p.m. So here are the two open giveaway's. Don't miss out on this! Celebrating Kim Diehl's New Book Release - A copy of the book! It's not easy to dream of Christmas when spring is starting to burst and warmer days are more frequent. 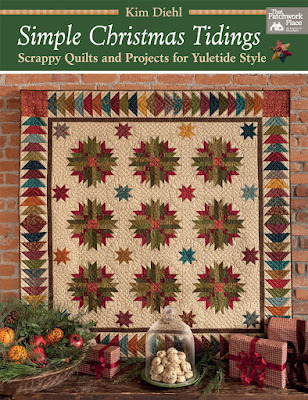 But today we have made it SUPER easy to share the Christmas spirit, with the official release of Henry Glass fabric designer, Kim Diehl's new book, "Simple Christmas Tidings" from Martingale. Scroll through, catch a glimpse of some inside pages, and enter below to win either a bundle of fabrics or a copy of Kim's book. If you have even purchased a Kim Diehl book, you know she is all about the word "simple" which is in most of her titles. No difference here either. This is Kim Diehl's first-ever Christmas book, and it reflects the time honored traditions, and the decorating and delicious manner to make your holiday beautiful and 'simple'. You'll find decoration inspiration for your family's celebration. Revel in the sight of gracious rooms all dressed up for the holidays in Kim's signature style. Enjoy more than a dozen festive projects, including a table topper, throw pillow, tree skirt, wall hangings and lap quilts, ornaments, door hangers, stockings, and more. Welcome the winter season with Kim's tips for decorating your home with yuletide flair. Enrich your table with Kim's scrumptious holiday recipes. Celebrating Kim Diehl's New Book Release - A copy of the boook! Hello! 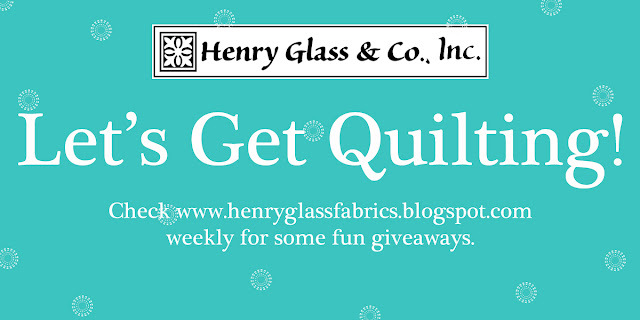 It's Monday again and time for a new giveaway from Henry Glass to jump start your quilting and sewing. We all need more fabric, right? This week's bundle is six 1/2 yard pieces from a fun collection called "The Count" by Shelly Comiskey. Remember Shelly? You can find this collectin in your favorite quilt shops now. 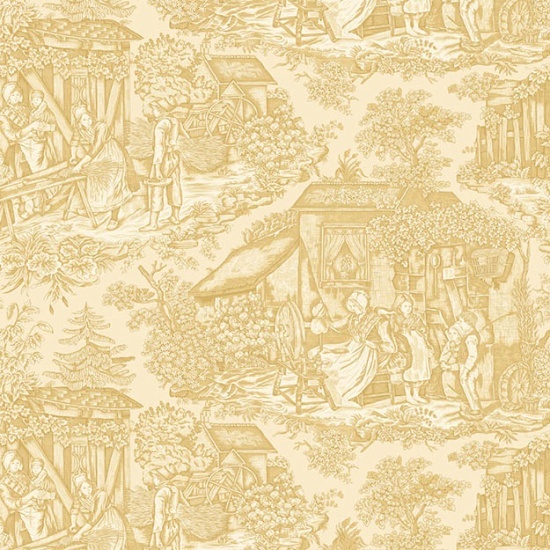 And for some further inspiration, here is a picture of the FREE project that's on the Henry Glass website to use! 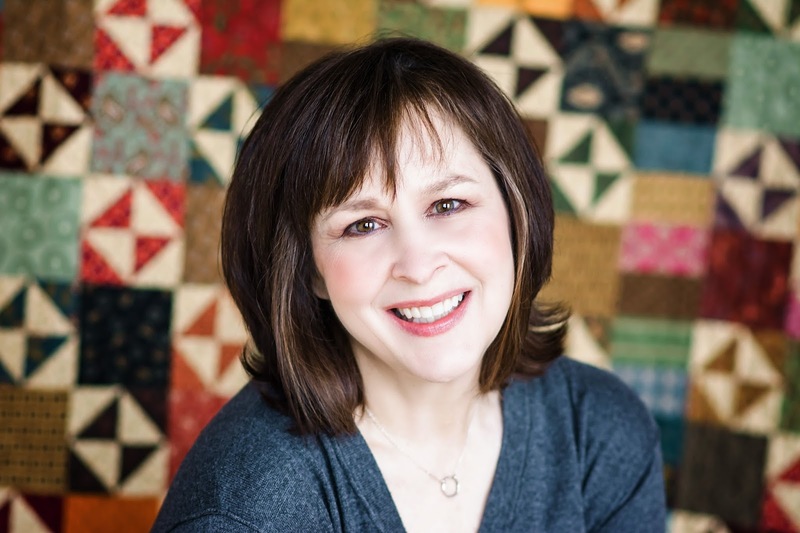 Meet Jean Kritenback from Council Bluffs, Iowa who has accepted the Desire to Inspire Challenge for May. 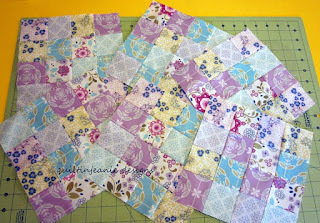 You can see some of what she's up to on her Jean's Quilting Page. This week’s giveaway is a bundle from the Roswell Mill collection a “Reflections of the South” series by Mary Ellen Von Holt of Little Quilts. The focus fabric of the collection features 1800’s southern mill scene rendered in a toile technique based on an actual sketch of a typical cotton mill. The rendering is so refined that it depicts the workings of a mill processing cotton and the spinning of the fibers. This was then made into the cloth that we use in our quilt making today.